The manor house Sønderskov Hovedgård is majestically situated, surrounded by a moat, and fine expansive gardens. The building’s Baroque architecture is perfectly preserved. Construction was started in 1614 by nobleman Thomas Juel. The manor house was altered according to baroque style in the 18th century . A style that remains predominant in the house today. 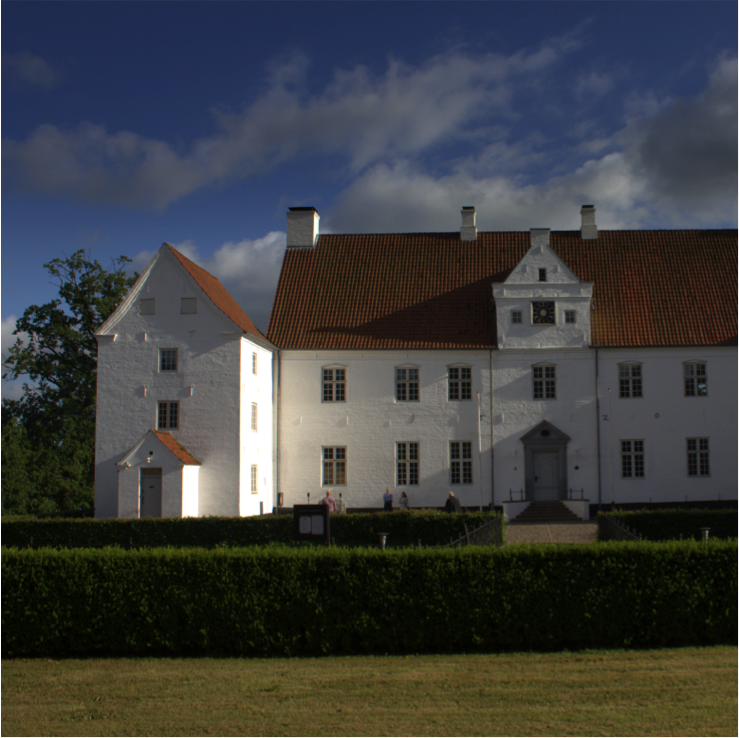 The manor has played an important role in the region over many centuries, so it is gratifying to see it so well preserved, and that it remains in daily use as a regional museum for Vejen Municipality. The charming ornamental garden and large kitchen and herb garden were perfectly recreated and are maintained by a volunteer group of local horticultural enthusiasts. 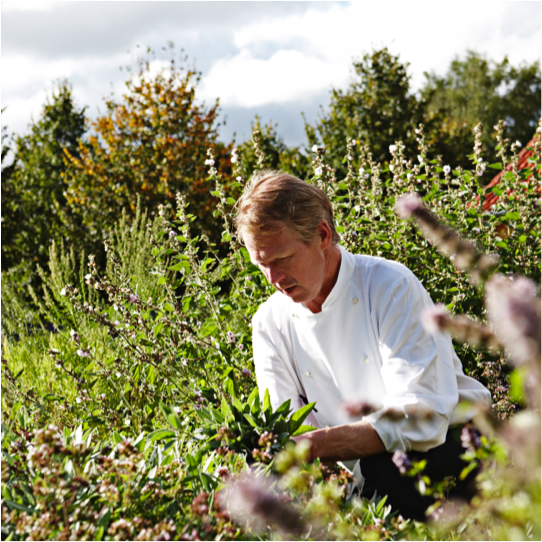 In the stone-floored cellar of the manor house celebrated local chef Preben Madsen has the luxury of choosing from the garden’s bounty when composing the restaurant’s menu. 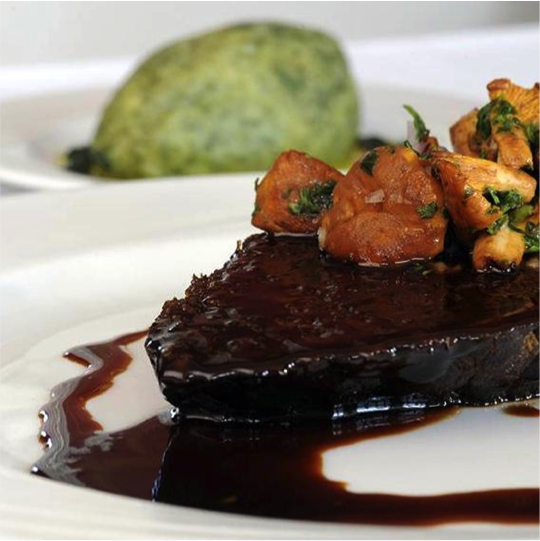 The manor’s cellar restaurant can thus boast just about the most local terroir kitchen. 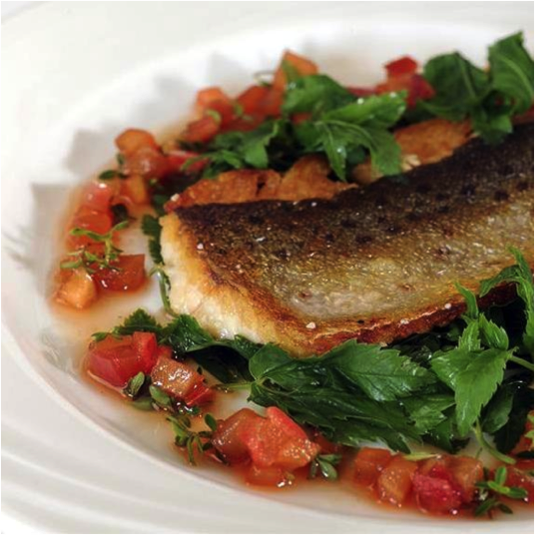 Preben Madsen is an experienced chef with a clear understanding of flavour and bringing the best out in the best locally sourced ingredients. ← Currated by Colin John Seymour Jr.